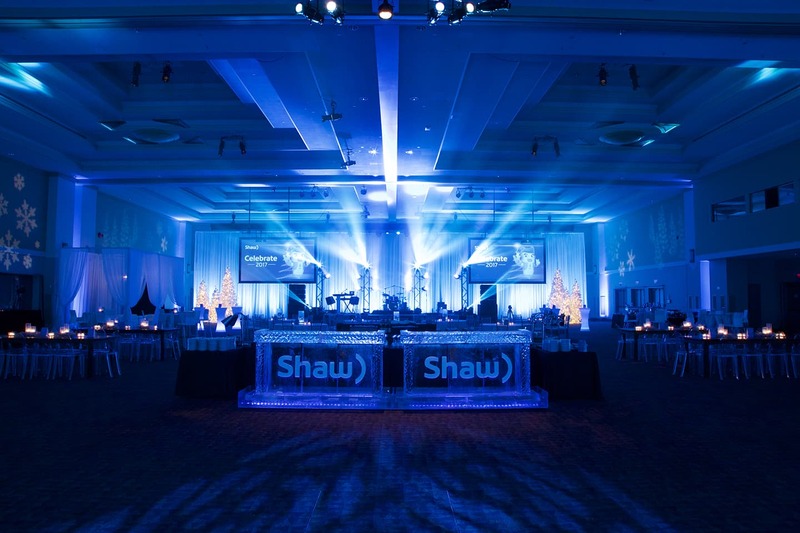 Shaw Cable is one of Canada’s largest telecommunication companies, providing a wide array of services including TV, Internet, and cellular services. 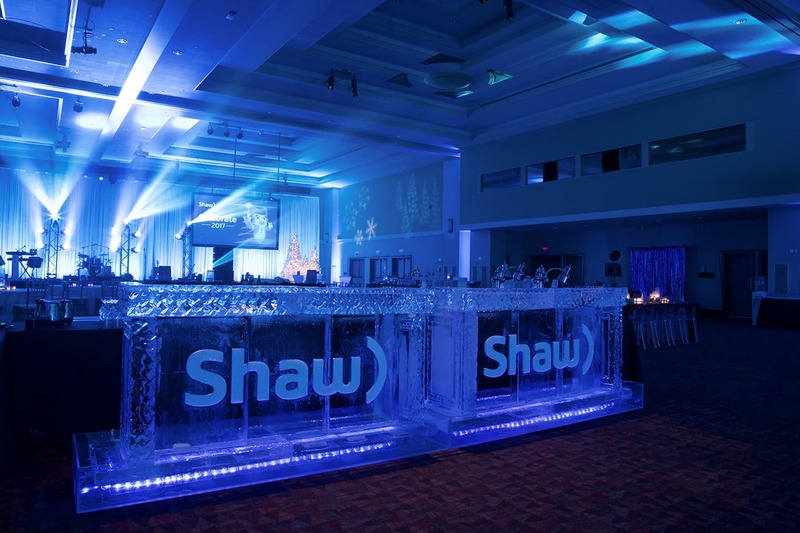 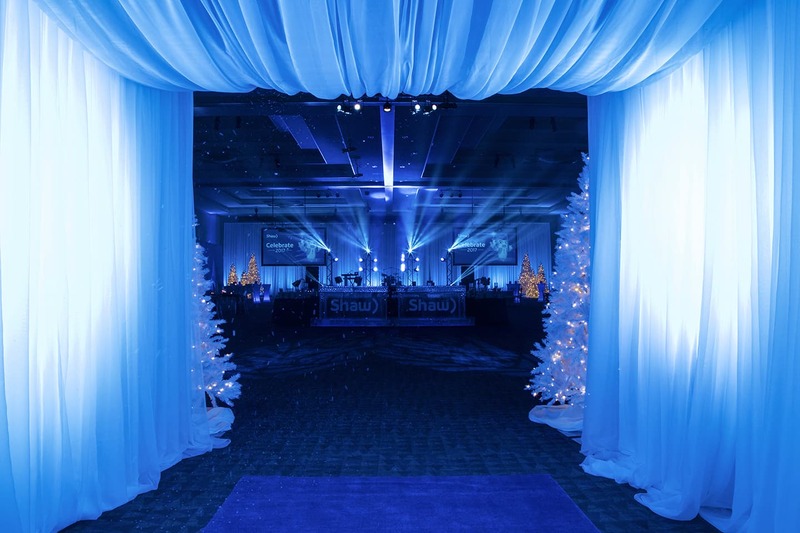 In late 2017, Shaw reached out to Brink Events with a lofty goal. 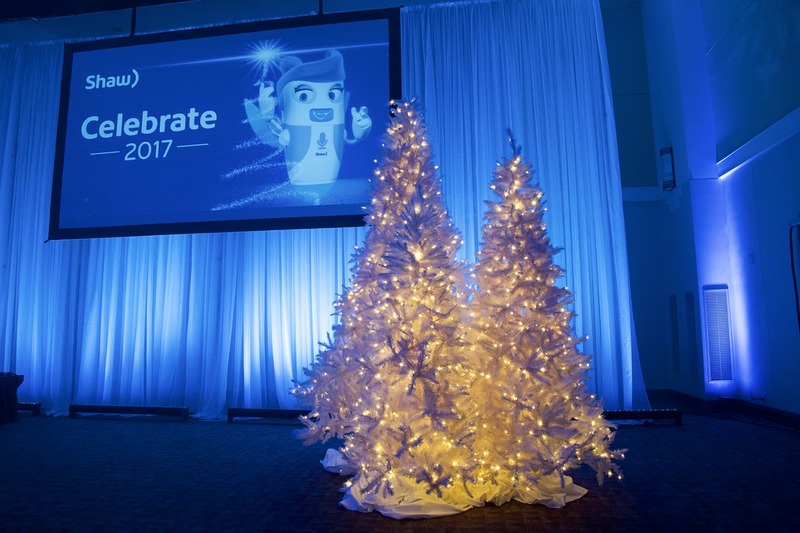 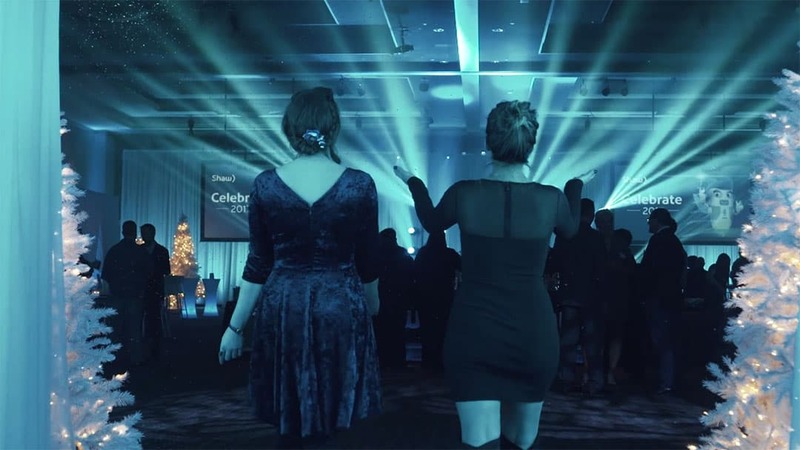 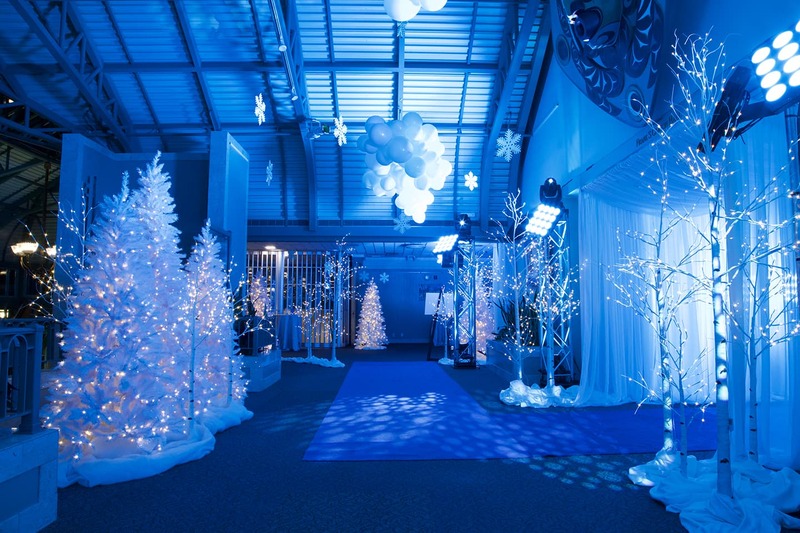 The company had been producing their holiday party in-house for years, but they wanted to really up the game this year – so they were enlisting outside help. 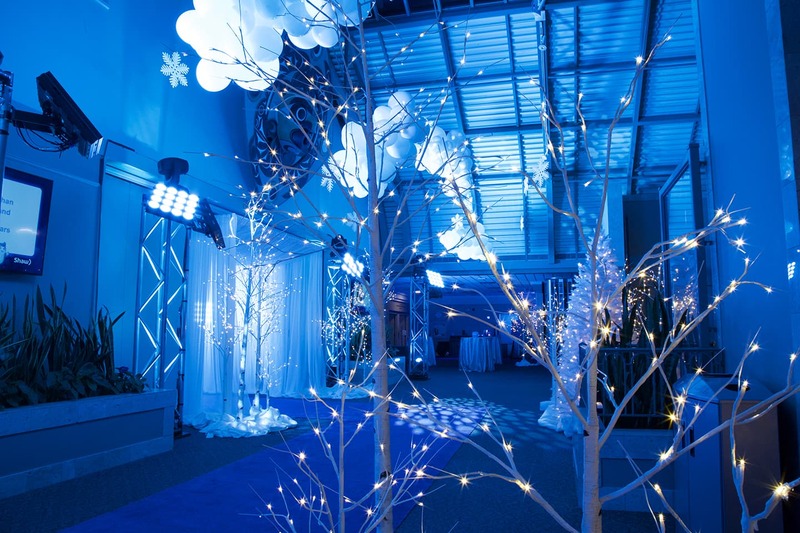 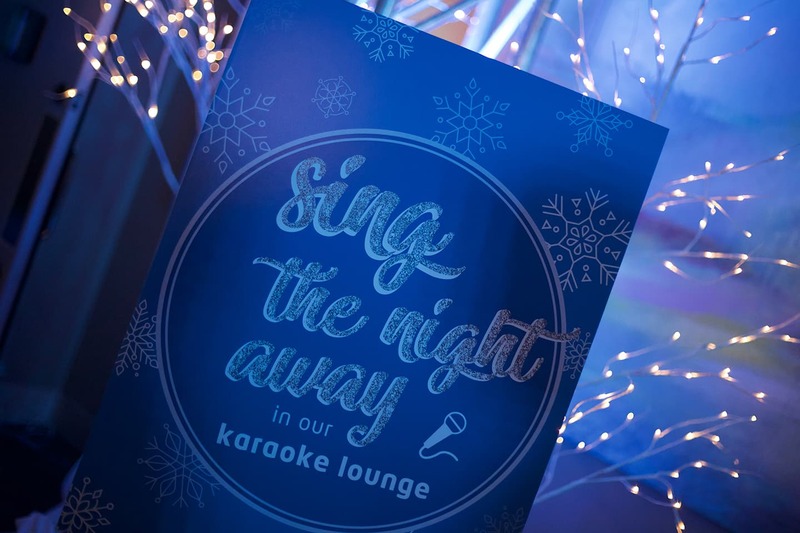 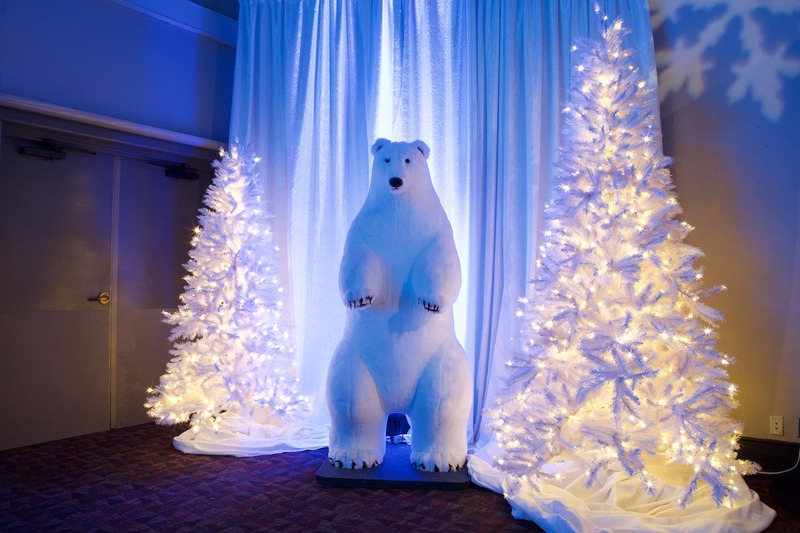 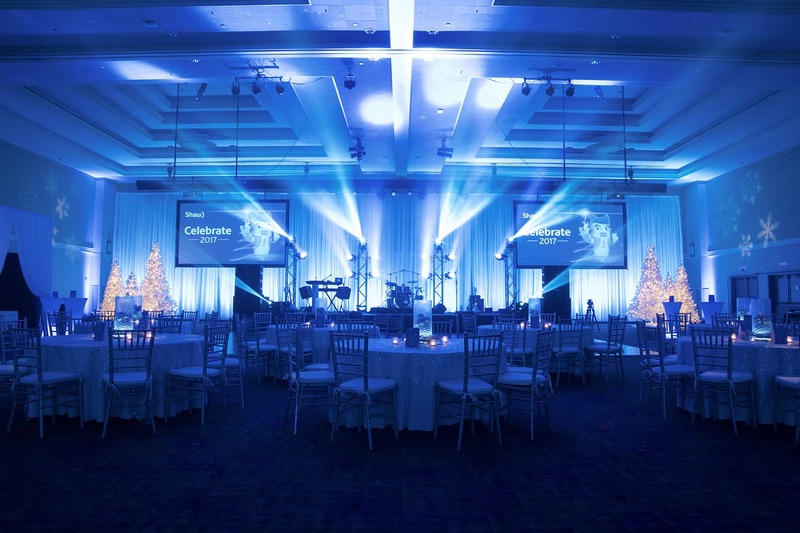 After some creative brainstorming and idea generation, Brink Events pitched the idea of a “winter wonderland” theme – and the concept was born! 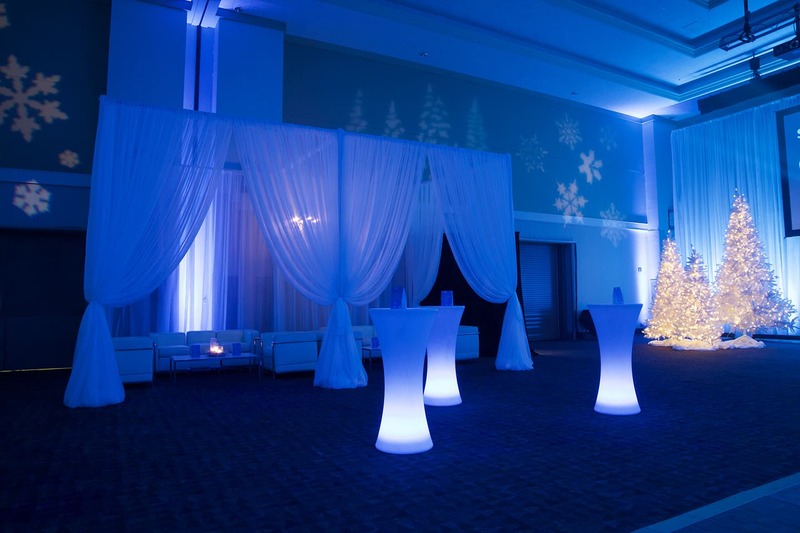 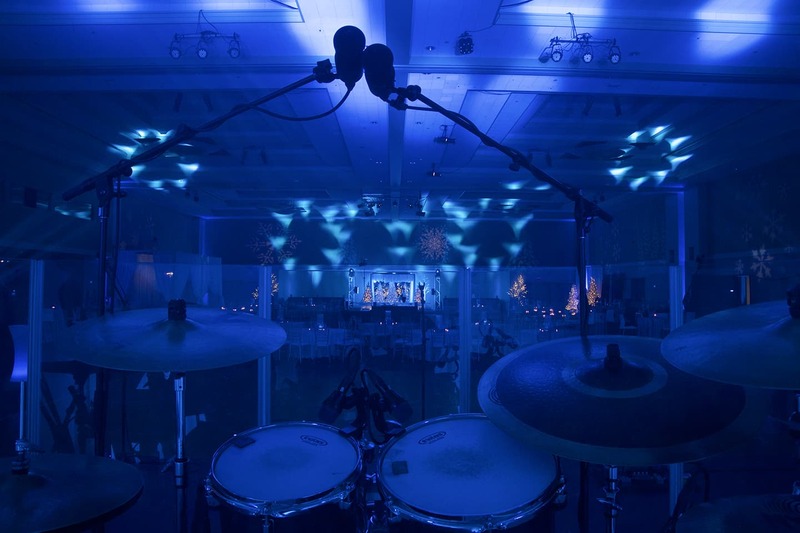 Icy blue colours, along with silver and white, would set the tone for the event. 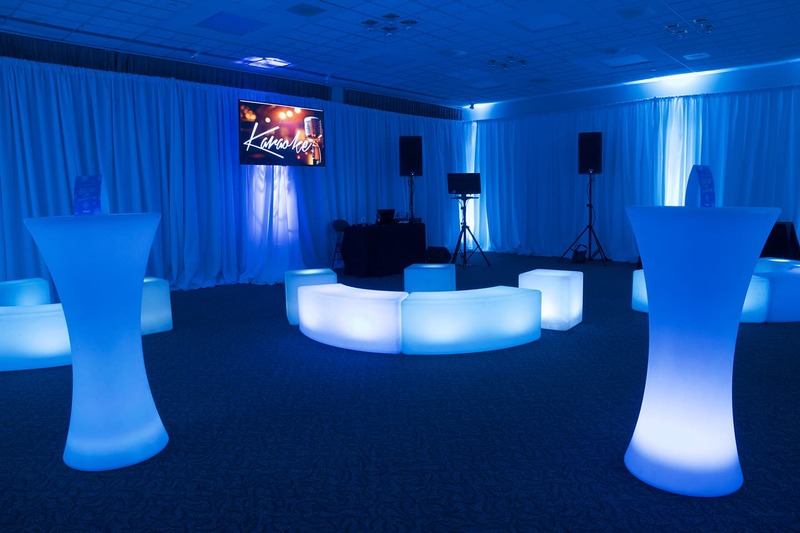 A complex array of decor, lighting, and experiential pieces would help elevate the event from status quo to extraordinary… and Brink Events didn’t disappoint. 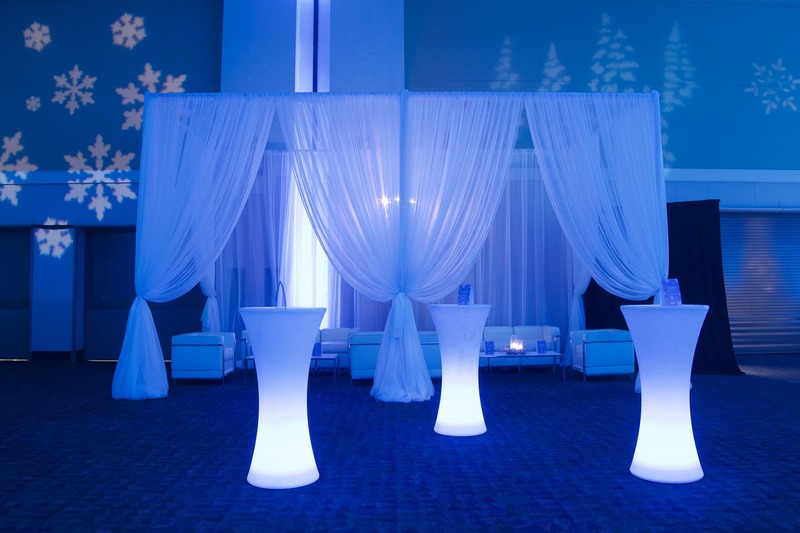 Both guests, company executives and the immediate client were perplexed and in awe. 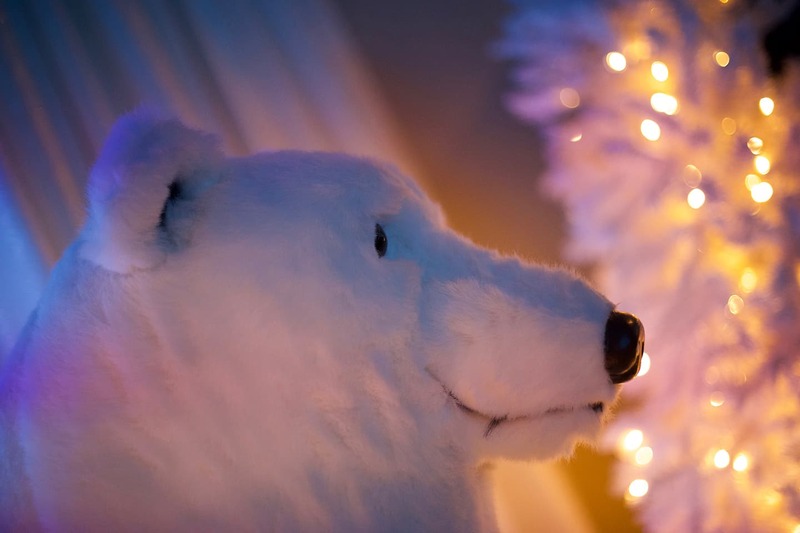 The snowy paradise came to be, and by all accounts, expectations were exceeded.